TEXAS is a big state… so we thank you for your interest in the Port Isabel, home to the only townsquare with a lighthouse in Texas! As one of the oldest cities in extreme south Texas, Port Isabel has a long and interesting history dating back to 1519 when it was charted by Spanish explorer Alonzo de Pineda. There are tales of pirate treasures still buried on South Padre Island. Port Isabel is home to three world class museums which bring our history to life. The Port Isabel Historic Museum, the Treasures of the Gulf Museum, and the 1852 Port Isabel Lighthouse are monuments to our rich past. 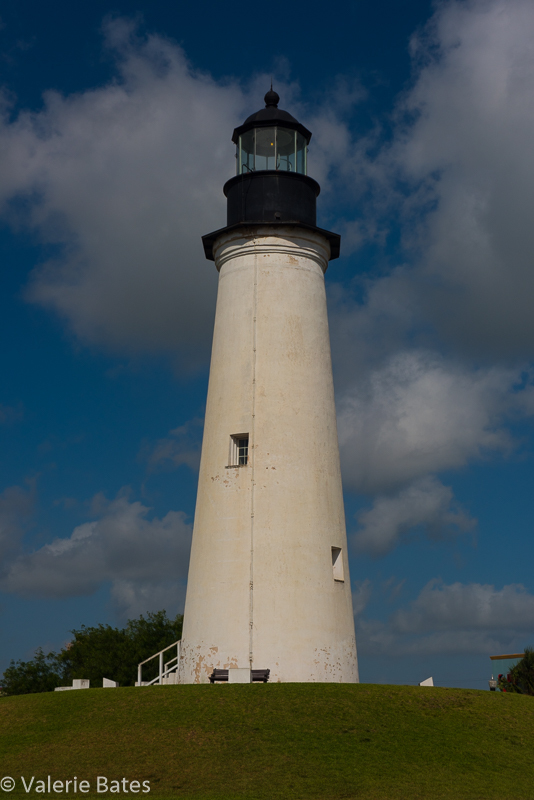 The Lighthouse Keeper’s Cottage, on the grounds of the Port Isabel lighthouse also highlights the maritime history of the Laguna Madre area. Downtown Port Isabel! Park & Play ALL Day! Port Isabel enjoys mild weather year around, world class fishing, events and festivals, lots of great food and friendly faces. Visit our blog or our Facebook, then visit us! See our Pictorial History on Pinterest! Follow Port Isabel Texas on Instagram!